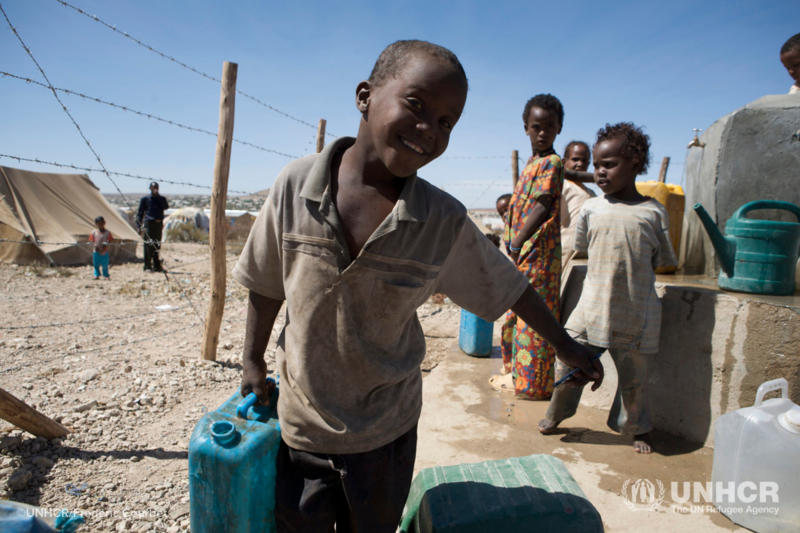 Before I traveled to Ethiopia, I rarely thought about how much water I use on a daily basis. 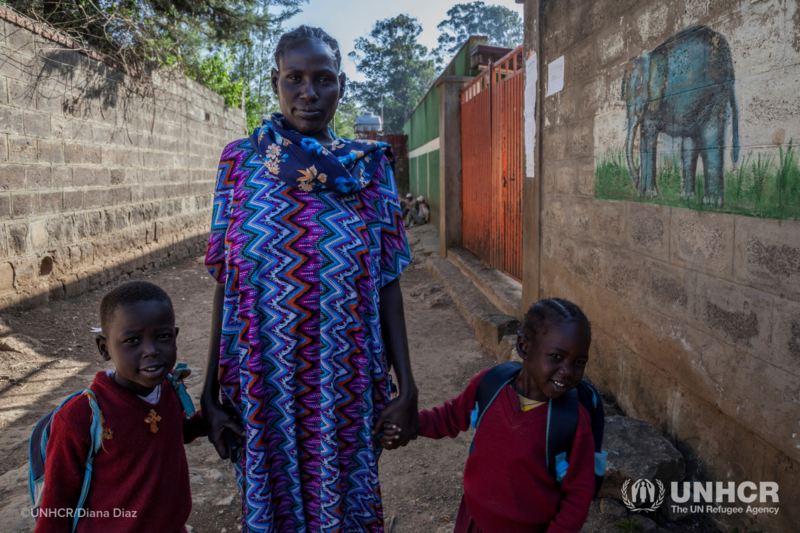 These are the stories of six refugees who found safety in Ethiopia and rebuilt their lives. 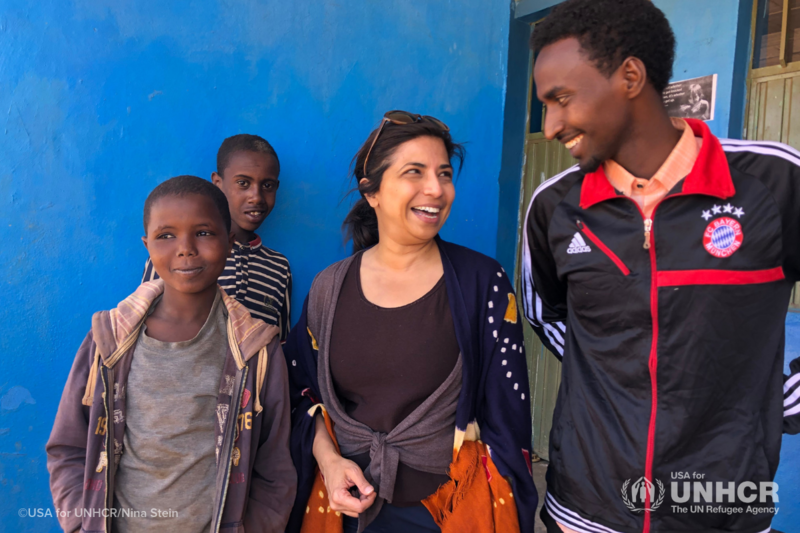 Board treasurer Yasmin Causer joins a mission trip to Ethiopia to learn more about UNHCR’s work to help refugees. 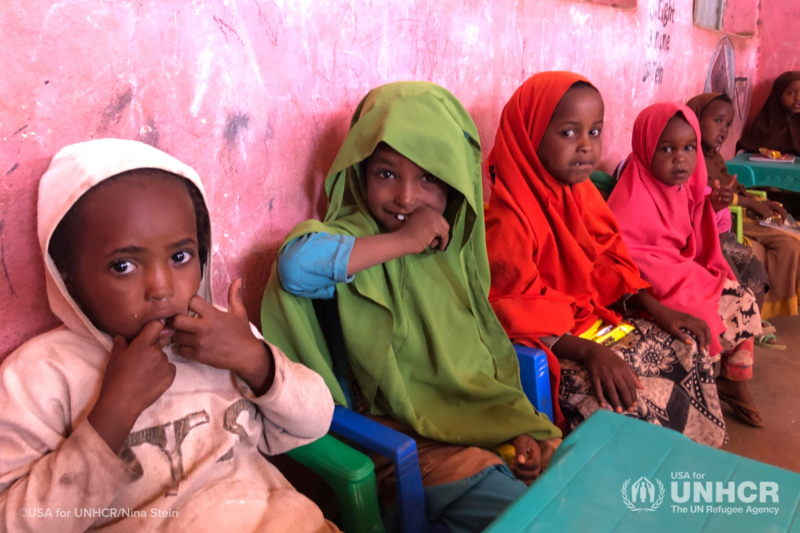 With more than 900,000 refugees and asylum-seekers living inside the country, Ethiopia is home to the second largest refugee population in Africa. Ethiopia has overtaken Kenya to become the largest refugee-hosting country in Africa, sheltering 629,718 refugees as of the end of July. 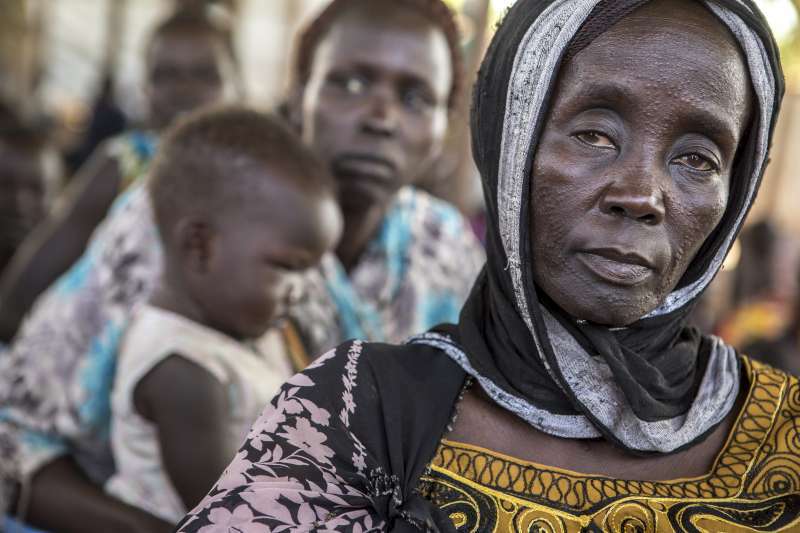 U.S. Assistant Secretary of State expresses shock at the number of South Sudanese refugees flowing into Ethiopia and says U.S. public must increase their assistance.